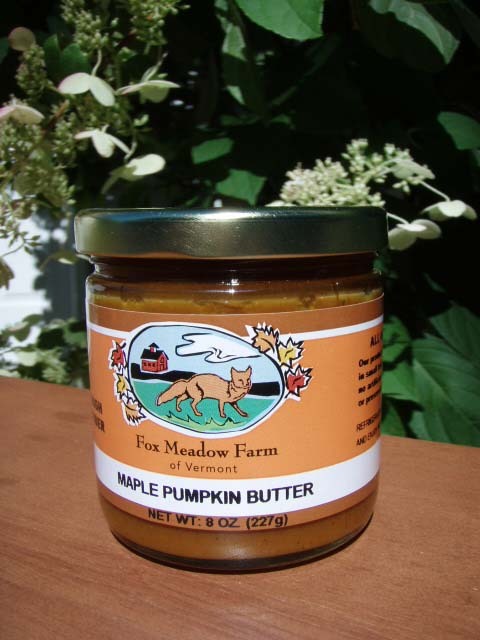 Vermont made Maple Pumpkin Butter. High in fiber with no artificial ingredients or preservatives. Some serving suggestions: topping for pancakes, spread on sweet potatoes, a topping for ice cream.